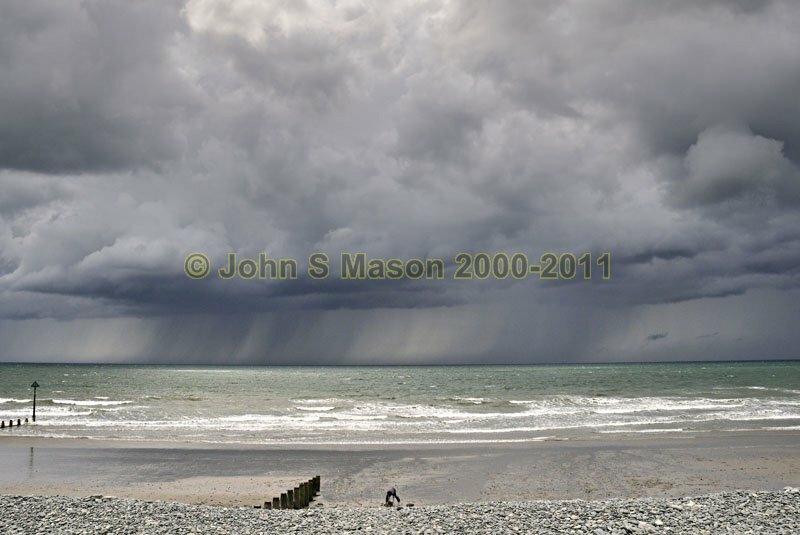 A thunderstorm trundles along off Borth beach. The sandcastle-builder is too busy to notice! Product number 070923. Email me to enquire about this image: click HERE.